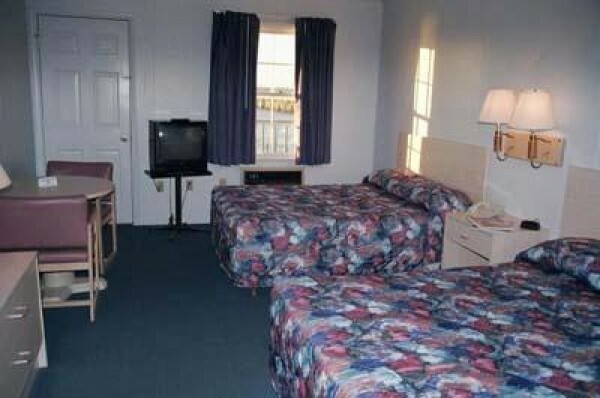 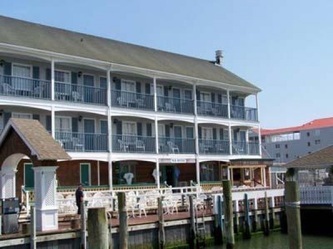 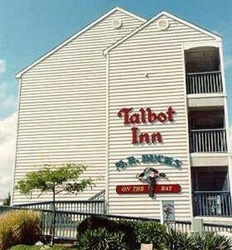 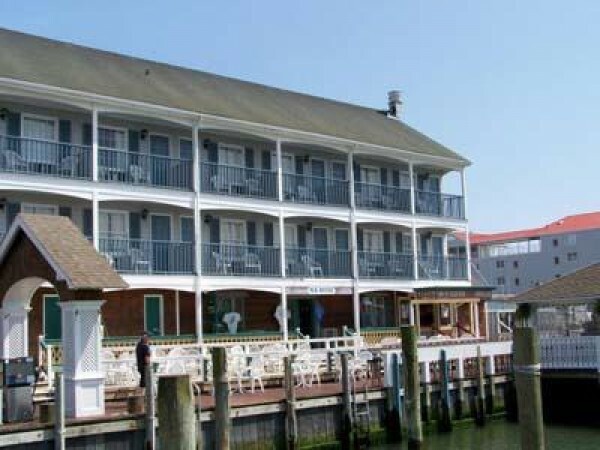 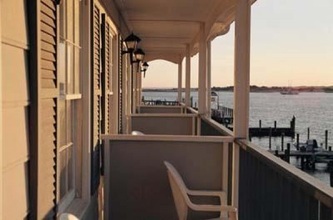 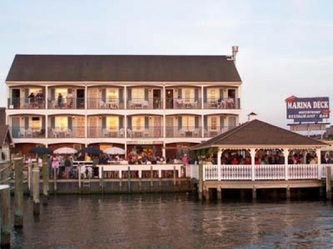 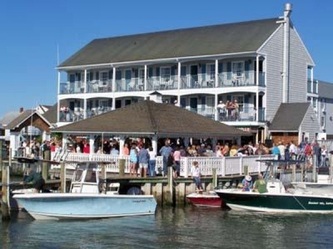 When you are looking for a relaxing place to vacation in Ocean City, look no further than Talbot Street, located in downtown Ocean City, just steps from the beach and Boardwalk. 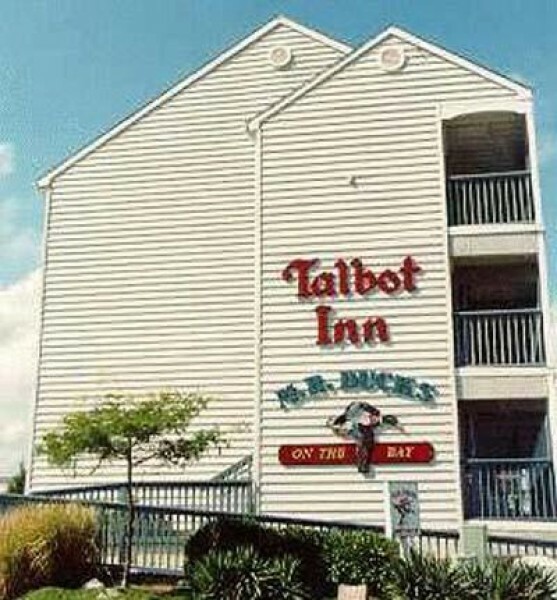 You and your family are invited to explore all the treasures at Talbot Street and the Bay... Talbot Inn, Talbot Street Pier, M.R. 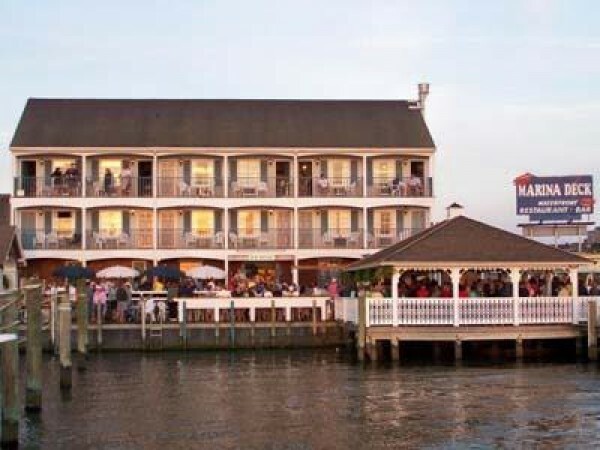 Ducks Bar & Grille and M.R. 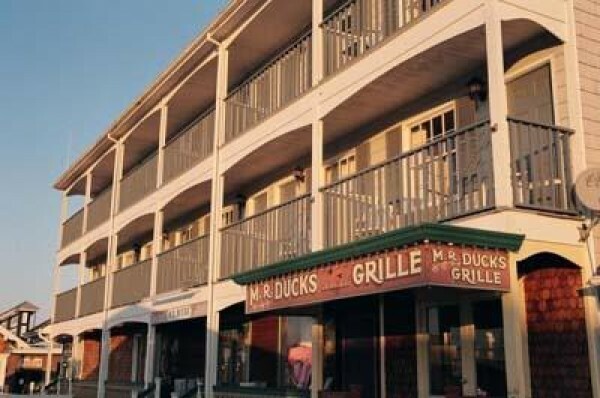 Ducks Apparel Shop. 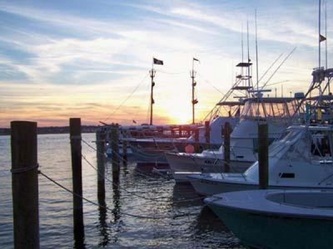 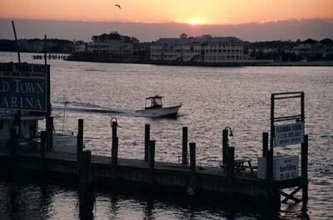 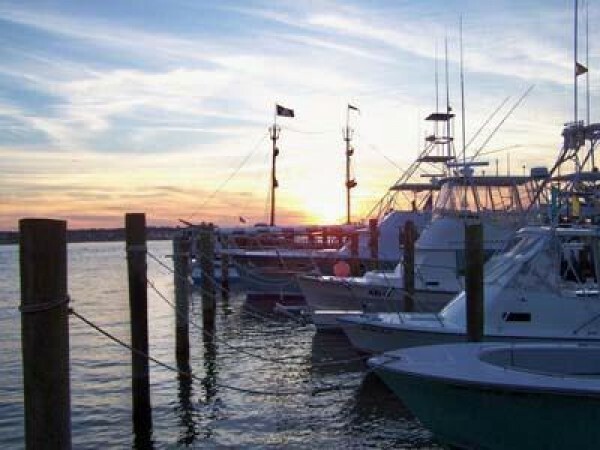 Take your kids on various Boat Rides or just sit back and enjoy the fabulous Ocean City sunsets.